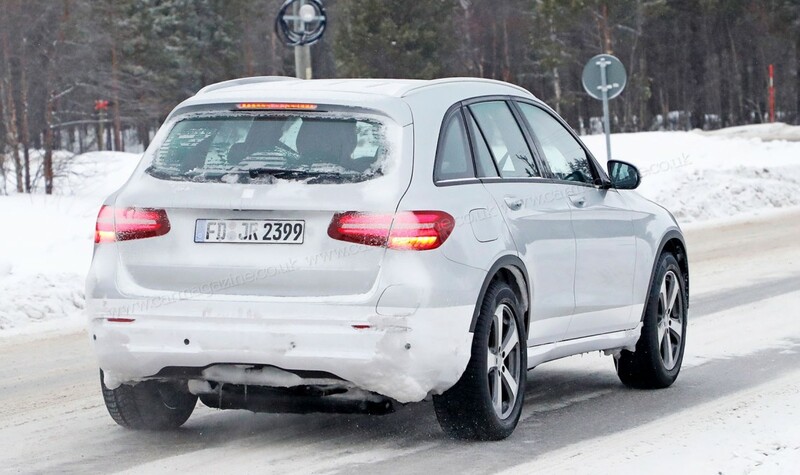 The electric Mercedes-EQ crossover has been testing in the snow, wearing a GLC costume. The ground-breaking electric vehicle, set to make its debut in 2018, will join the luxurious Tesla Model X and Jaguar I-Pace in the premium electric segment. It looks like a GLC from every angle, but guess what! It is not! What the spy photographers of Car Magazine have caught testing in harsh Scandinavian winter conditions is actually the future Mercedes-EQ electric crossover, presented as the Generation EQ, hiding behind the mask of the GLC, which is very similar in size with the EQ. The car that made its maiden debut last year in Paris, boasting an electric range of 500 km, is built on the company’s new MEA (Modular Electric Architecture) platform, especially developed for electric vehicles. The electric revolution starts in Germany, as the production series vehicles will be built in Bremen, alongside with its conventional sibling, the GLC, as well as in Sindelfingen. Daimler has just invested 10 billion euros in the development of electric cars. The crossover shall be the first member of the electric sub-brand developed by Mercedes and will hit the showrooms in late 2018 or early 2019. 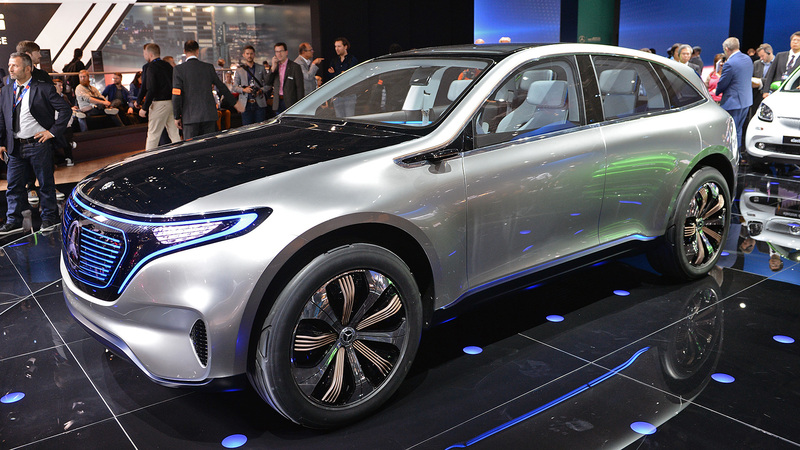 The three-pointed star premium carmaker plans to send more than 10 “green” cars onto the road by the end of 2025 and targets the go electric with a quarter of its portofolio by 2025.